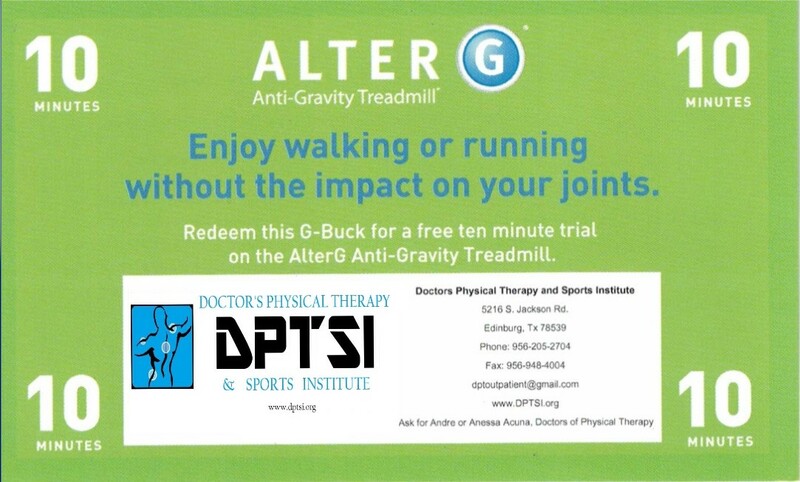 AlterG® Anti-Gravity Treadmills are leading the revolution in unweighting therapy. With more freedom, greater precision, and broader application, AlterG enables people to move in ways they could never have imagined. All to recover, maintain, and enhance physical function for better mobility, health, and performance. Want to improve your pace and conditioning without the wear and tear on your muscles and joints from ground and pound workouts? 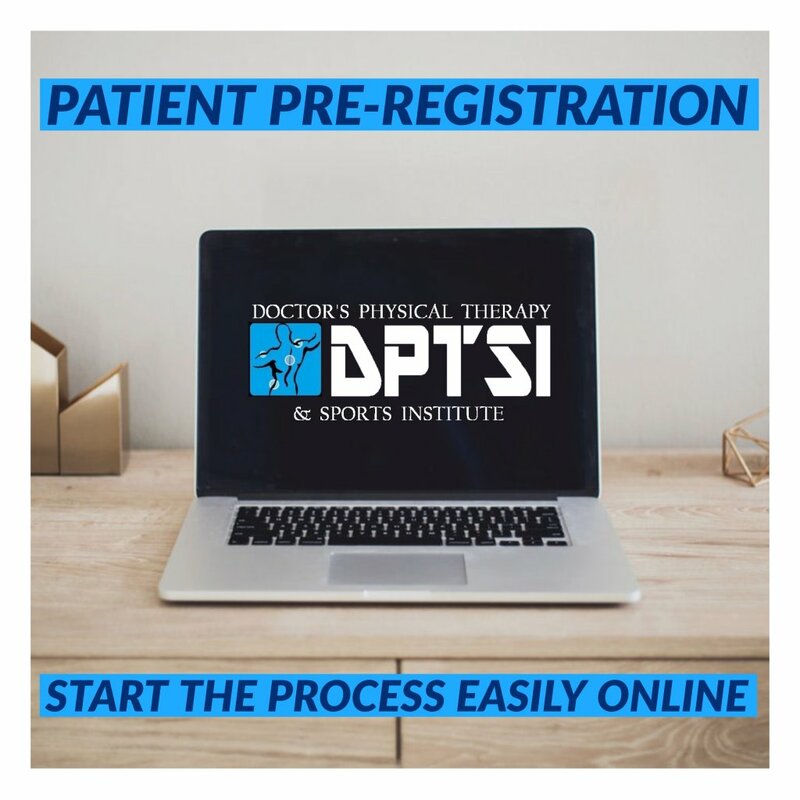 DPTSI is now offering the latest and most innovative technology from AlterG with Stridesmart. Get instant feedback to achieve better results by leveraging AlterG’s new video monitoring, data interface and customizable workouts. Prevent bad habits or future injuries by seeing and correcting deficiencies in real time. If you’ve forgotten what it’s like to walk or run without pain or the fear of falling, an AlterG® Anti-Gravity Treadmill® will help you experience a level of freedom you may not have thought possible. Whether you want to get back to life as quickly as possible after orthopedic injury or surgery, or you want to gain strength and endurance while managing a neurological condition, chronic disease, or obesity – AlterG can give you new power to achieve your goals. • Provides gentle unweighting from 100% to as low as 20% of body weight in precise 1% increments for low-impact, pain-free movement. • Innovative technology supports normal walking and running biomechanics – unlike conventional alternatives such as hydrotherapy and harness systems. • Real-time gait data and live video monitoring help you with immediate visual feedback to improve your experience and results. • Fall-safe environment gives you the confidence to move like never before. • Encourages range of motion, shown to improve outcomes. • Walk, run, and perform exercises that help you recover, maintain, and enhance your balance, strength, and mobility. 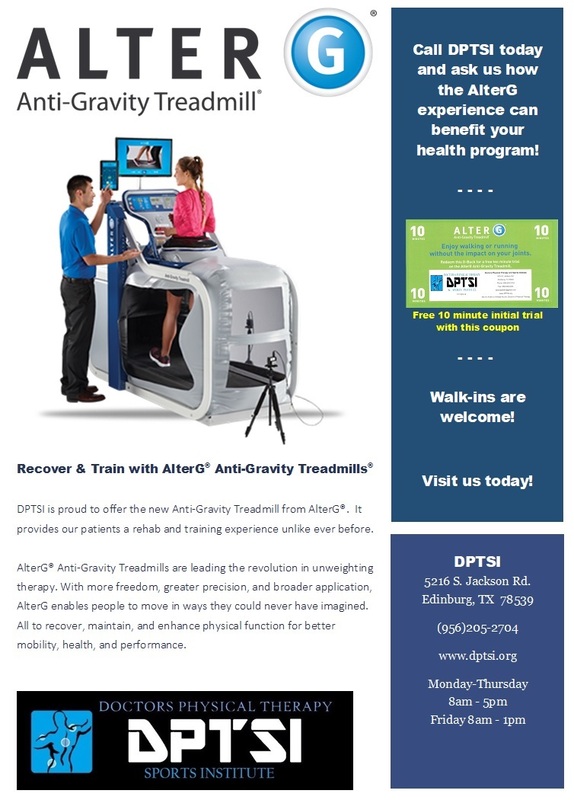 DPTSI offers pain relief and wellness services with the AlterG Anti-gravity Treadmill. • Allows you to move pain-free again. • Enables weight-bearing exercise sooner while protecting sensitive healing tissues. • Encourages range of motion and normalize gait mechanics. • Reduces gravitational forces to help maintain – or regain – healthy conditioning. • Supports motor learning in a fall-safe environment. • Enables repetition of functional activities like walking and standing while preserving normal mechanics. • Reduces the barrier to exercise for deconditioned, obese, or otherwise impaired patients. • Gives you the ability to experience what your healthier self would feel like. • Enables gradual progression of training to set you up for long-term fitness success. • Allows you to increase exercise volume while minimizing stress-related workload. • Provide objective data to incentivize long-term engagement. • Reduce gravitational forces to help maintain – or regain – healthy conditioning in a fall-safe environment. • Empower your patients to move pain-free again. • Provide support in a controlled setting for static and dynamic standing practice. • Improve walking speed to decrease morbidity and fall risk. 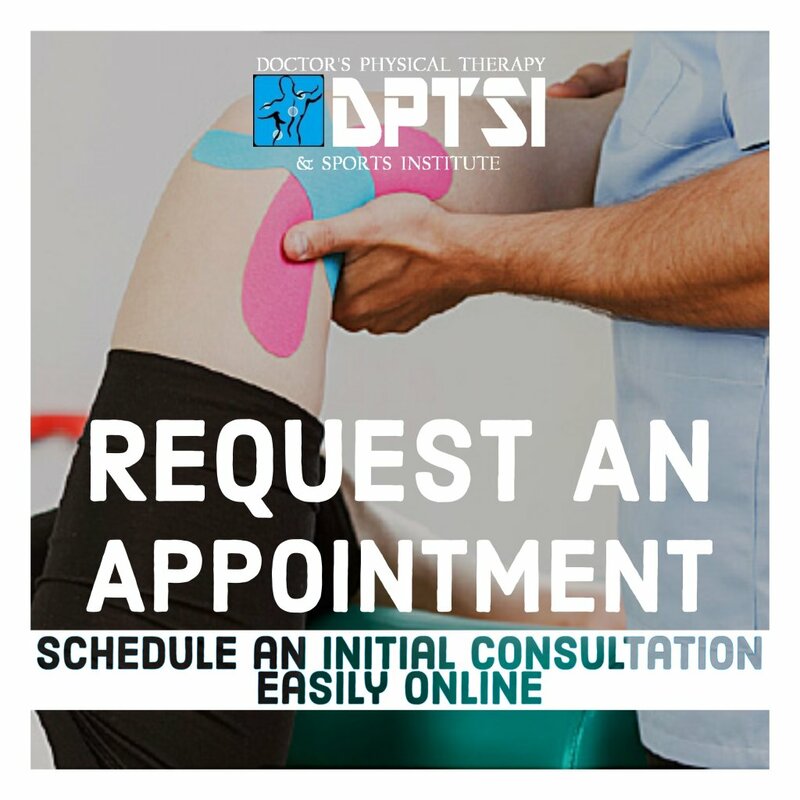 • Limit downtime by training through injuries and enabling a return to sport in better condition. • Enable earlier post-surgery training. • Increase training volume while minimizing risk of stress-related injury. • Provide objective data to measure progress and enhance motivation. 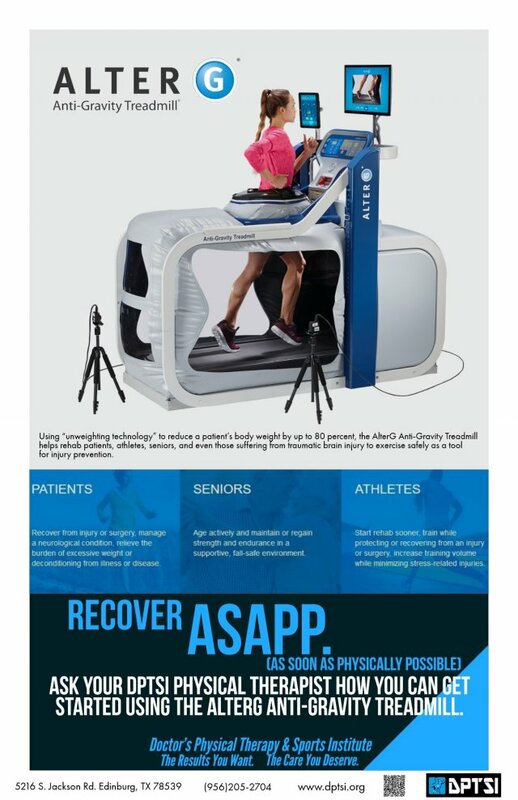 Want to learn more about how AlterG has helped patients like you and the research behind the potential clinical and athletic performance benefits of unweighted treadmill therapy? WHO ARE ANTI-GRAVITY TREADMILLS FOR? 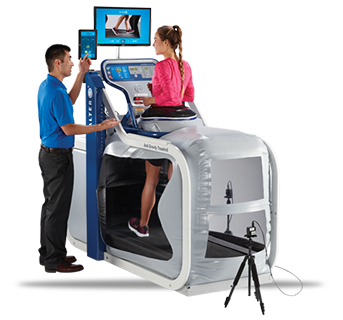 Stride Smart for AlterG® Anti-Gravity Treadmills® amplifies the power of precision unweighting therapy with real-time, intuitive, objective data assessment. By integrating gait analytics and pain recording with AlterG unweighting technology, Stride Smart enables you to harness key objective measures and optimize rehab in a wide variety of clinical applications. Easily, intelligently, and on the fly. Stride Smart is integrated with built-in video monitoring. Improves balance control and reduces risk of pain and joint degeneration from overuse in the unaffected leg. Improves symmetry for increased step length, better walking speed, more efficient gait, and reduced fall risk. Helps patients correct asymmetries to achieve increased step length, walking speed, and improved stance time. Improvements can lead to faster gait, better mobility, and improved health. Correlating gait and unweighting with patient-reported pain scores helps establish optimal parameters for therapy. 4. An injured cop recovering from an injury, enabling him to return to his job. Listen as AlterG's Clinical Specialist, Jacon Chun, PT describes the benefits of the AlterG Anti-Gravity Treadmill, and how its comfortable, safe body weight support allows users to Defy Gravity®! See how the Anti-Gravity Treadmill® gets people back on their feet in no time! AlterG is the game changer in physical therapy & rehabilitation. Defy Gravity with the Anti-Gravity Treadmill. The Alter G-Trainer offers personalized precision un-weighting benefits that build run specific endurance without the pain and risk associated with full-weight impact on joints, bones, tendons, and muscles. With a simple touch of a button, a runner can reduce bodyweight in 1% increments, all the way up to 80% of bodyweight. Meet Barbara. Barbara suffers from a spinal cord injury along with cervical stenosis. She currently uses a walker to assist in her mobility. Barbara exercises using AlterG's senior rehabilitation treadmill to work on balance, gait training, strength and endurance. AlterG's Antigravity Treadmill is ideal for cardiac rehabilitation and physical therapy exercise.